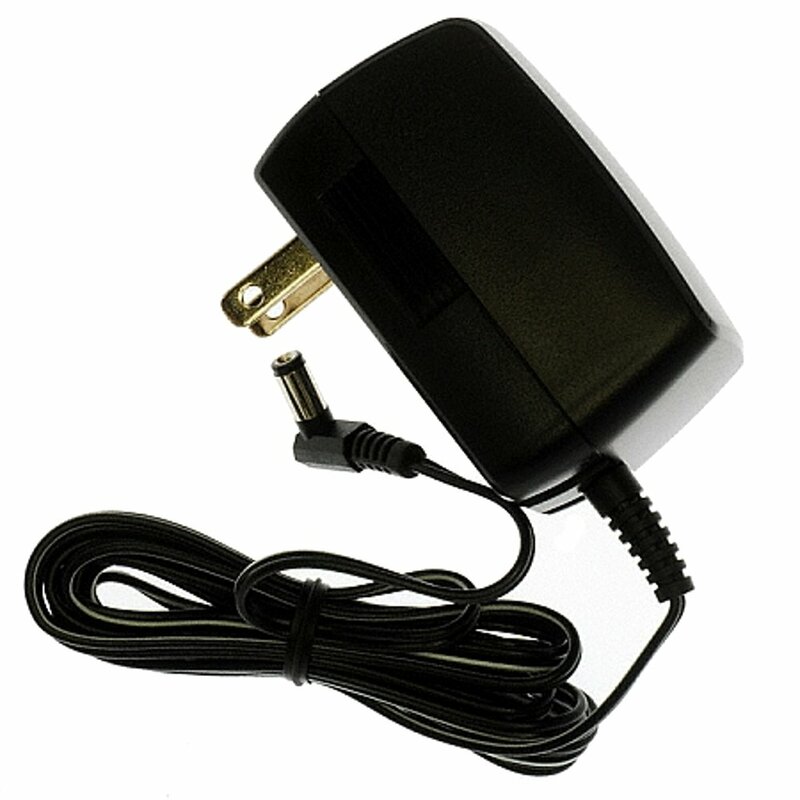 Adapter to Power the Colloid Master Universal 12 V Batteries or Solar. You get two separate components. 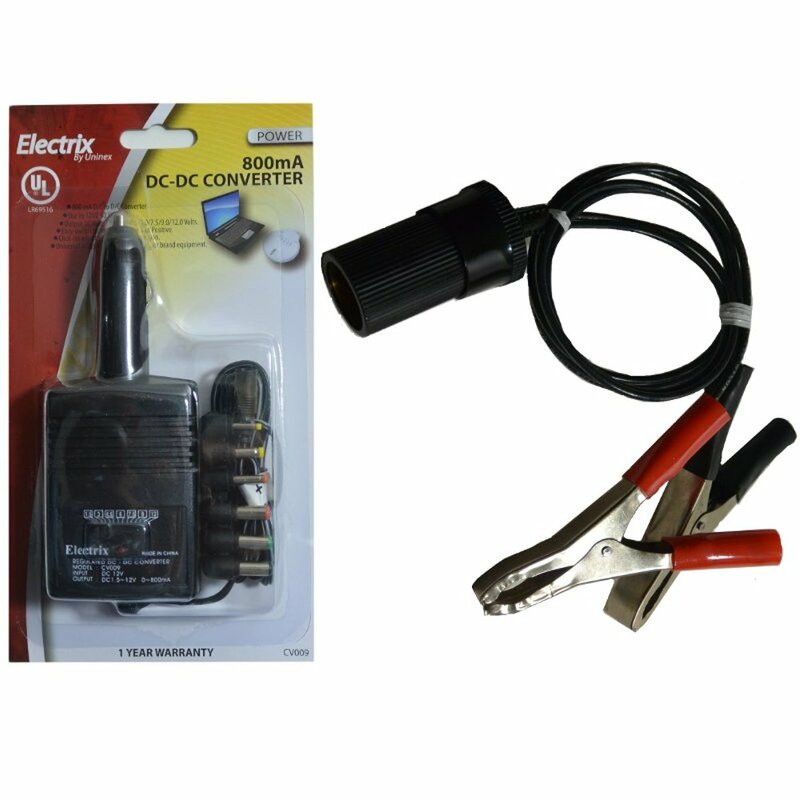 (1) High quality regulated adapter 12-volt cigarette lighter type Connector. Sealed single unit coaxial plug that plugs into Colloid Master. 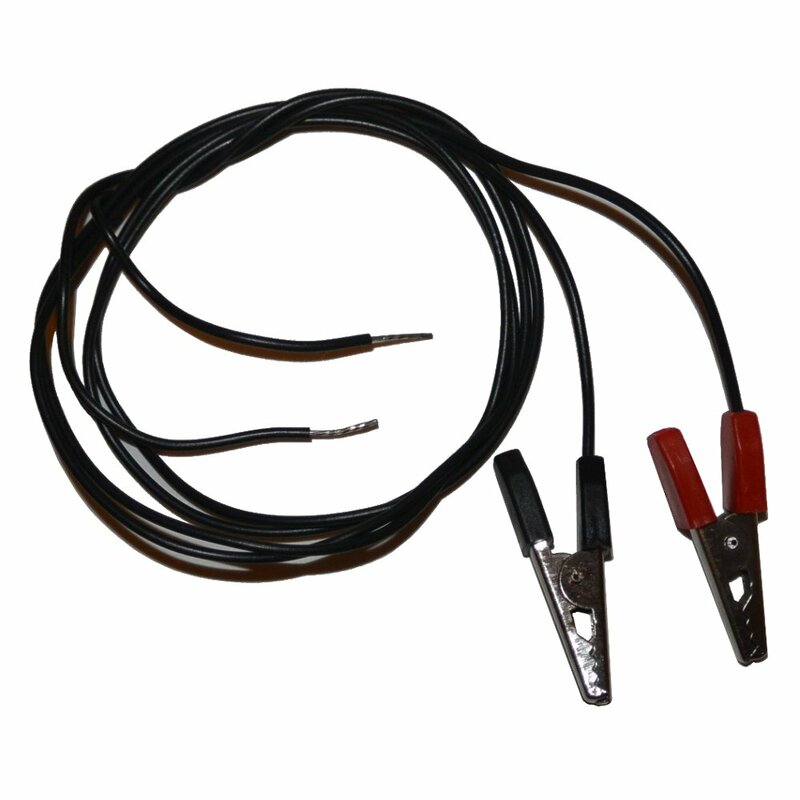 For use with all car, motorcycle and other 12 volt batteries or solar panels, 6-foot cord length. 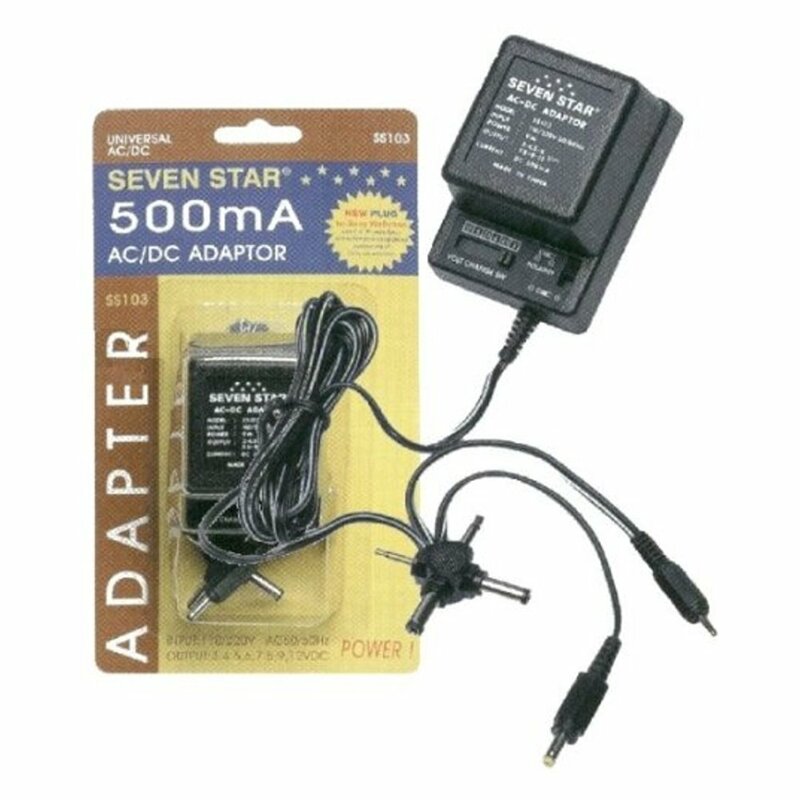 Regulated battery adapter for the Colloid Master® Universal. Note: will not work with the Colloid Master AC (the bone colored unit). I have made and purchased silver makers for over 15 years. 3 – 9 volt batteries, LOL. Purchased 6+ silver generators on the Internet. I just want you to know yours is by far the easiest to use and makes the most consistent silver I have experienced. I use a TDS and your machine is predictable. Thank you for such a great Product. I have a colloid master that I purchased 10/24/2001. It works as well now as it did then. Just thought I’d upgrade and give the old on to one of my kids. 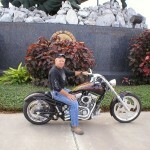 -Jim H.
“Thank you SO much for all of your help and generosity through this process. Your customer service is amazing. I am going to spread the word about you!” – Sheila L.
“I have received my order of the colloidal silver generator and the water distiller and am very pleased with the high quality of your products, I will be showing them off to everyone. Purchased the holder for the sliver electrodes and found it way easy to use. I recently ordered from Wishgranted.com for the first time. That is always somewhat skeptical. I have had a hard time finding decent silver rods for my colloidal machine and took a chance with this order. Not only was I impressed with the speed of receiving my order, but VERY IMPRESSED with the quality and size of the rods. I WILL be ordering another set very soon to put aside for a spare! The unit was easy to setup and use, and works as promised! Happy customer.